Bristol-Myers sees ‘meaningful financial benefits’ from Celgene transaction. Bristol-Myers Squibb (BMY) said an updated its investor presentation about the Celgene (CELG) transaction. 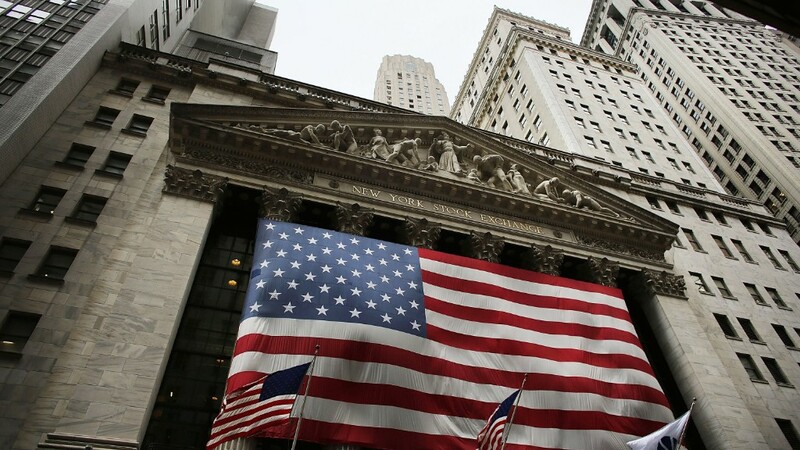 The company said, “The Celgene transaction is the natural next step in Bristol-Myers Squibb’s proven strategy that has consistently delivered results for over a decade. Through a disciplined approach to driving innovation, focusing on high-value opportunities and sourcing innovation externally to complement its internal portfolio and pipeline, Bristol-Myers Squibb has generated consistently strong growth and increased its dividend for 10 consecutive years. The combination with Celgene will create a leading biopharma with increased scale, while maintaining the same agility and a focus on delivering for patients in core disease areas of high-unmet medical need. The pipeline of the combined company provides significant near-, medium- and long-term opportunities for value creation. Bristol-Myers Squibb is acquiring Celgene’s robust and complementary pipeline at an attractive price. In addition to six expected near-term product launches representing more than $15B in revenue potential, the combination will greatly increase Bristol-Myers Squibb’s Phase I and II assets, which will provide the next set of registrational opportunities in core therapeutic areas. 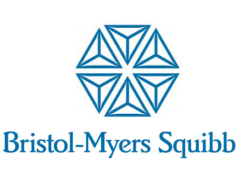 With an expanded set of scientific platforms and research capabilities, Bristol-Myers Squibb will be well positioned to discover and develop highly innovative medicines and accelerate these new options to patients through one of the highest-performing commercial organizations in the industry. Bristol-Myers Squibb is well positioned for 2025 and beyond with continued leadership across Oncology and a diversified portfolio of assets. The combined company will have a broad, balanced and earlier life-cycle marketed portfolio with a significantly higher number of opportunities across multiple diseases to drive the growth of Bristol-Myers Squibb in the second half of the decade. These opportunities will support financial strength for continued investment and innovation. 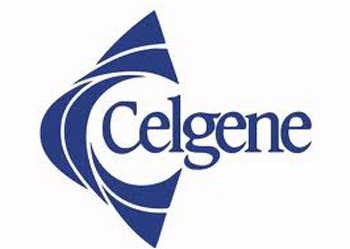 The Celgene transaction is expected to generate meaningful financial benefits for all stockholders. With more than $45B of expected free cash flow generation over the first three full years post-closing, the combination will enable rapid debt reduction to de-lever the balance sheet and strengthen Bristol-Myers Squibb’s credit profile.